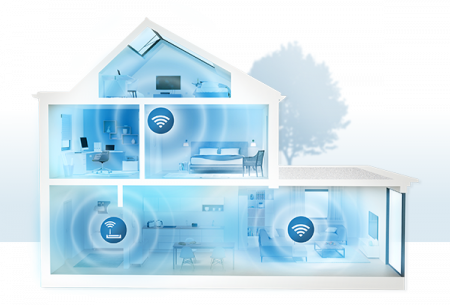 Home automation is quickly becoming a must have for the modern home. 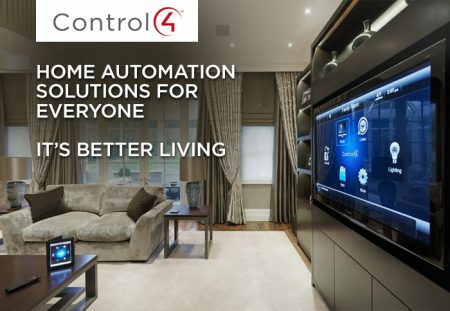 Smart homes are the way of the present AND the future and there is no better platform to start with than Control 4. 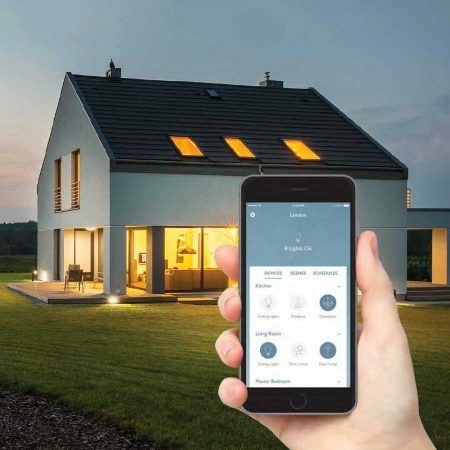 Bring your Lighting, HVAC, Audio, Video , Security cameras and blinds under one control app that you can use and monitor from anywhere in the world. 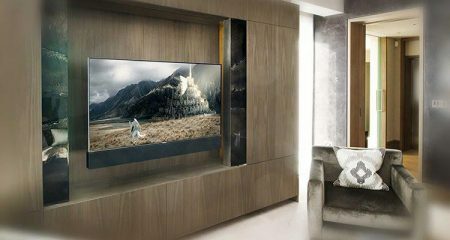 Visit us and experience Atlantic Canada’s ONLY Control4 Certified Showroom. Lutron RA2 Select lighting and blinds add to the options for people looking to automate lights and shades.